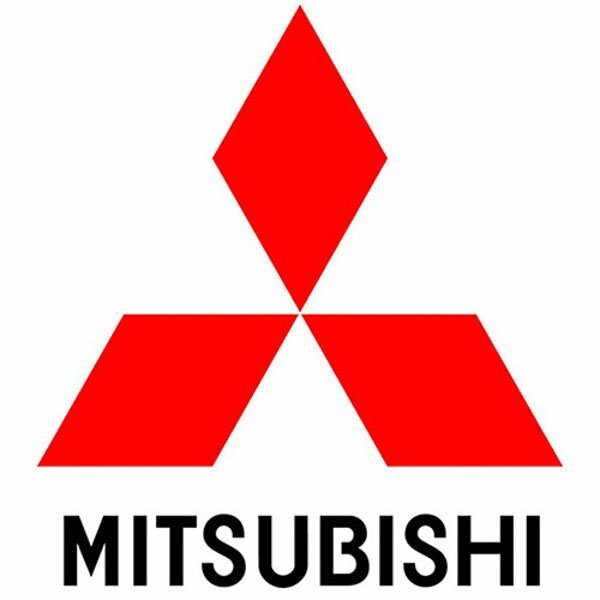 The first Mitsubishi Colt was built in Japan in 1962 as part of a series of small, compact cars. Colts started to be exported as a version of the Mitsubishi Mirage hatchback in the 1980s and 1990s. Enjoying its seventh generation, in 2004 the Colt was launched in Europe, with models ranging from 1.1 MPI, 1.3 MPI, 1.5 MPI and 1.5T in petrol. Later that year a direct injection turbodiesel version with turbocharger and intercooler was made available.